Steven Rosenbaum joined Oaklins DeSilva+Phillips as a Senior Advisor in 2017. Steve was most recently Chief Executive Officer of Waywire Networks, where he led the acquisition and merger of Senator Cory Booker’s Waywire.com with Steve’s Magnify Networks in October of 2013. Steve’s career as a technologist and digital storyteller has always been ahead of the curve. He has been a business builder with a focus on merging technology and editorial into new consumer platforms. As documentarian, Steve directed the acclaimed 9/11 documentary “7 Days In September” creating a curated journey through the eyes of 28 filmmakers and citizen storytellers. He donated the CameraPlanet Archive of 500 hours of video from September 11th to the National 9/11 Memorial Museum at Ground Zero. Steve was named New York City’s first “Entrepreneur at Large” for Economic Development, working closely with the Bloomberg Administration to welcome and foster the burgeoning startup environment. 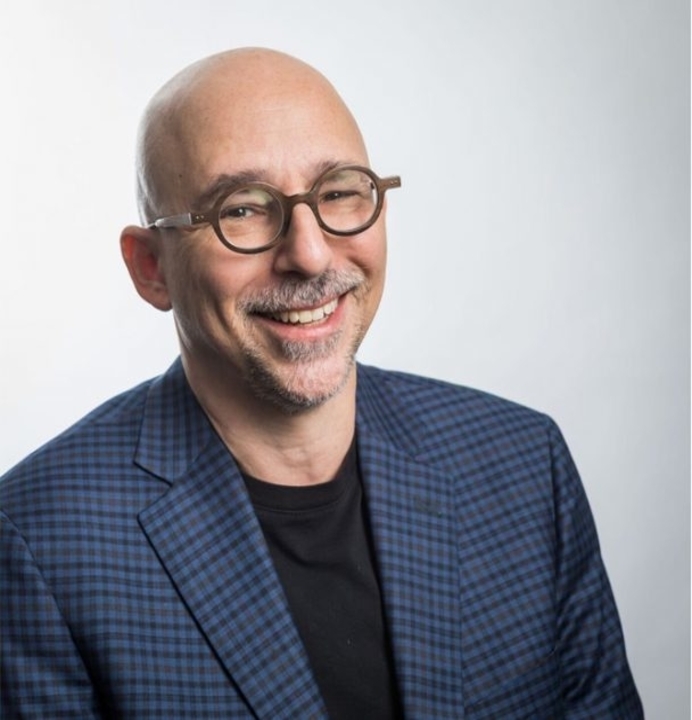 A sought after keynote speaker, Steve’s recent venues include SXSW, TED, BBC, IEEE Globecom, DLD, IAB, Pivot, Digital Now, DevLearn, Tools Of Change and the Monaco Media Forum. He has worked as an advisor to Video Ink, Snakt and Disruptive Technologists and blogs for MediaPost and Huffington Post.